Posted on April 19, 2018 at 8:43 am. 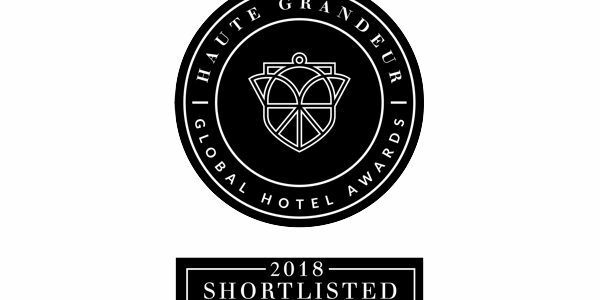 It is with great pleasure that we can announce that Pondoro has been shortlisted for a Haute Grandeur Global Hotel Award to be held at the United Arab Emirates on the 1st of November 2018. The Haute Grandeur Global Hotel AwardsTM was established as an independent and unbiased initiative to honour the very highest achievements from across the global hotel industry in 2014, recognising exceptional contributions by outstanding hotels. This prestigious Awards system is exclusive to the Haute Grandeur brand, and considered without equal because of its method. Unbiased results are guaranteed by placing emphasis on quality feedback from guests, rather than quantity of votes by a panel of judges or general public. Service delivery levels are raised by means of awarding only the very best in the industry. 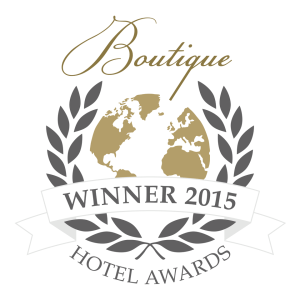 It celebrates the very best in hotel experiences across 7 continents, 172 countries and 90 categories. Participating hotels are generally seen as the benchmark in the industry as they create awareness about the value and importance of constantly raising the bar of excellence. 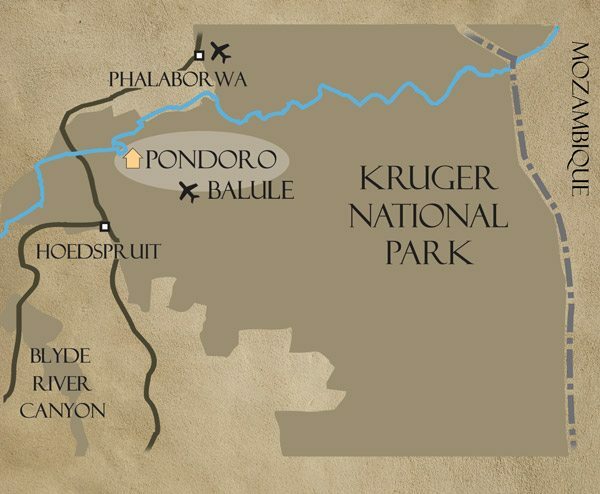 Last year was a great year with Pondoro walking away with 2 hotel awards as Best Safari Retreat and Best Romantic Hotel in Africa.